Welcome to Woolacombe Bay, where Britain’s ultimate beach meets one of the best North Devon hotels. Timelessly elegant yet friendly and relaxed, we offer the perfect destination to escape from the hustle and bustle, explore the coast or simply unwind. Pack a surf board or a picnic hamper; feel the cool rush of the Atlantic or discover the rugged beauty of Exmoor National Park. Whether you want a taste of adventure, pure relaxation, or both, Woolacombe Bay is the place to enjoy Devon holidays as they were meant to be. 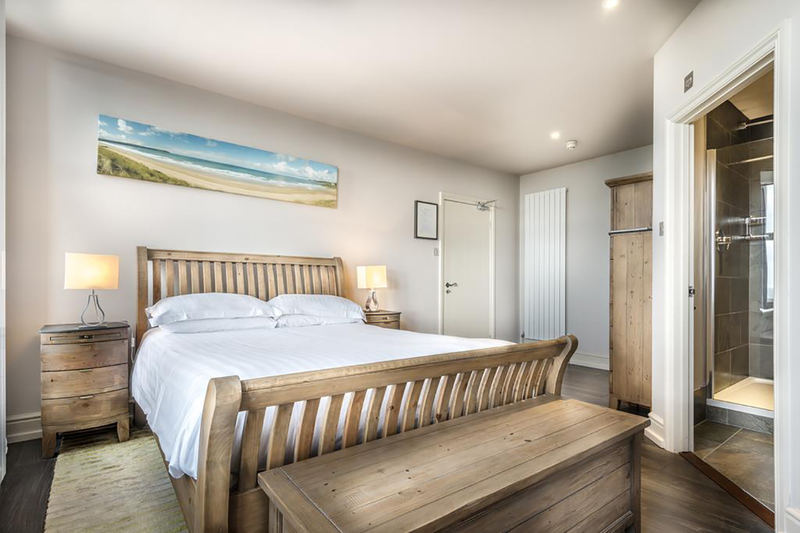 With 58 uniquely inviting bedrooms, 5 stylish suites and fabulous sea views, the Woolacombe Bay Hotel is a world apart when it comes to places to stay in North Devon. 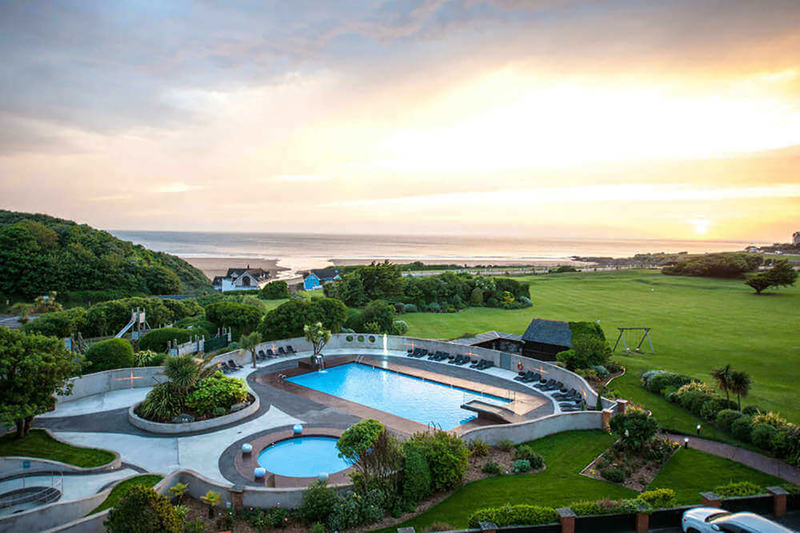 Exquisite food and drink, first class staff and facilities including our superb gym, spa and swimming pools are just some of the reasons guests rate Woolacombe Bay as one of the best luxury hotels Devon can offer. 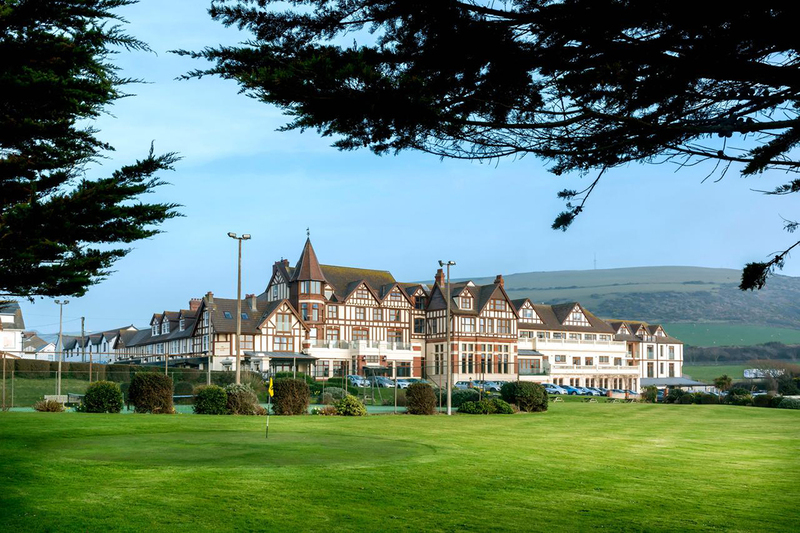 Whether it is a romantic break or a family escape, The Woolacombe Bay Hotel promises a taste of classic seaside holidays along with pampering.